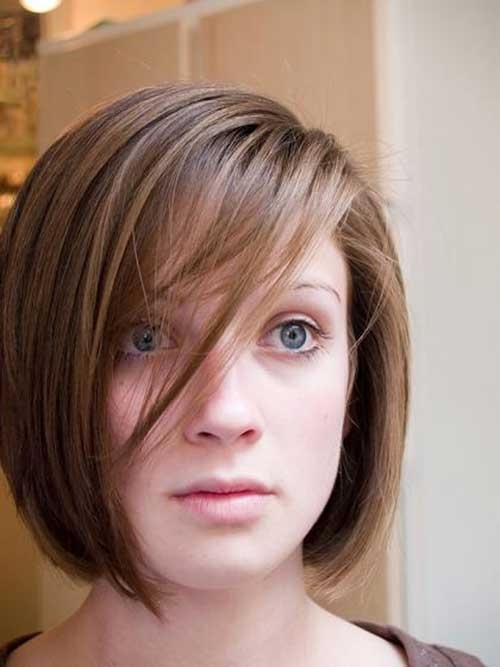 Shall we talk about trending bob haircuts? 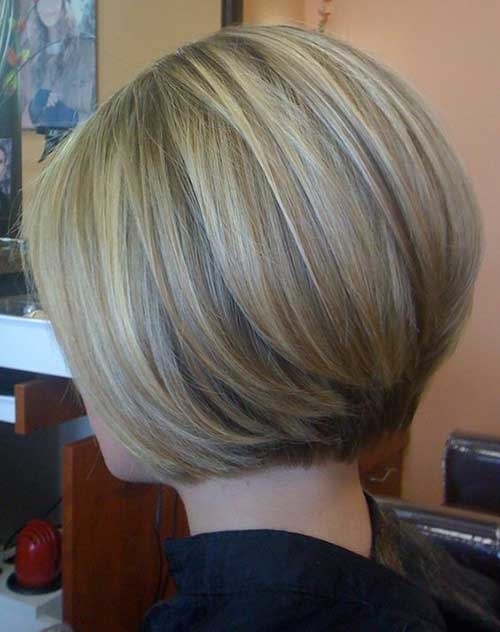 Today I’ve gathered really casual, tousled and modern bob hairstyle ideas that are very popular and easy-to-style. 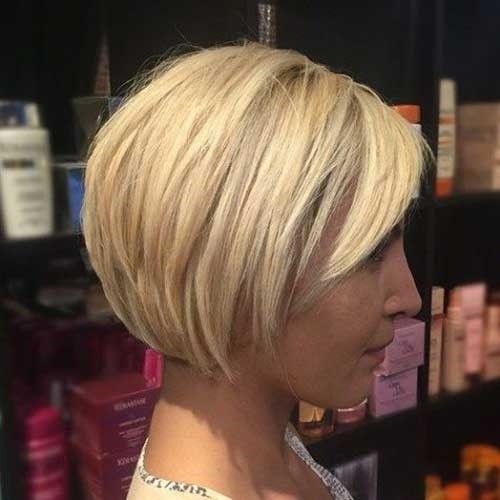 If you are looking for modern and casual bob hairstyles these are the perfect inspiration for you. 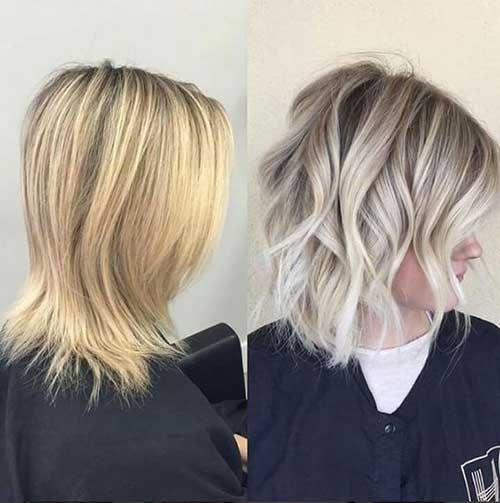 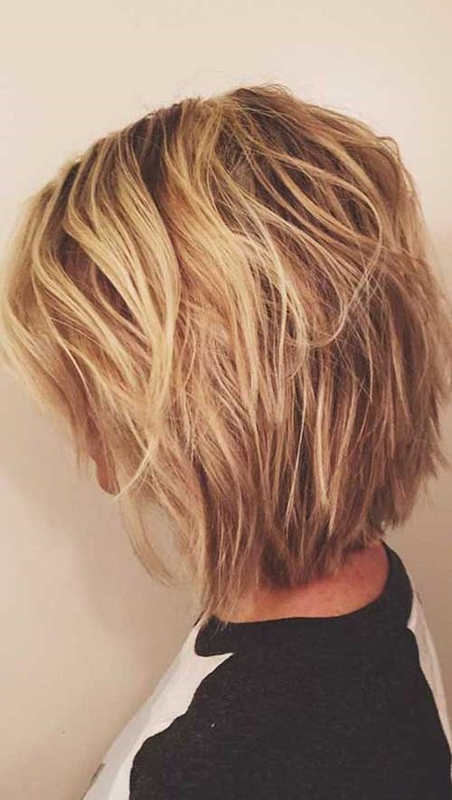 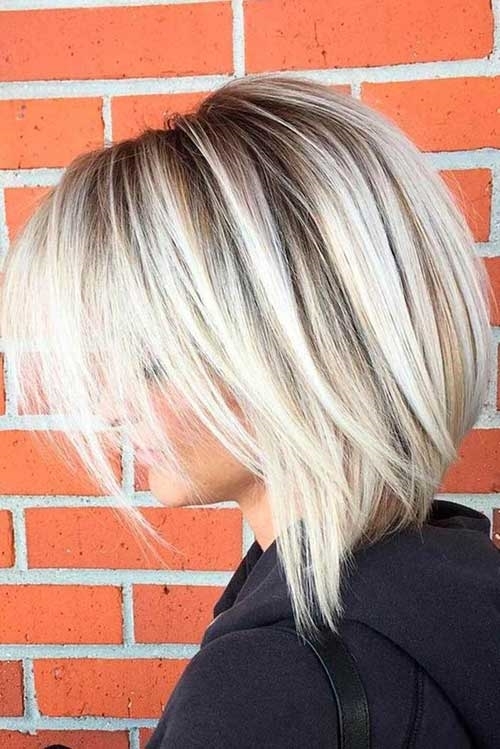 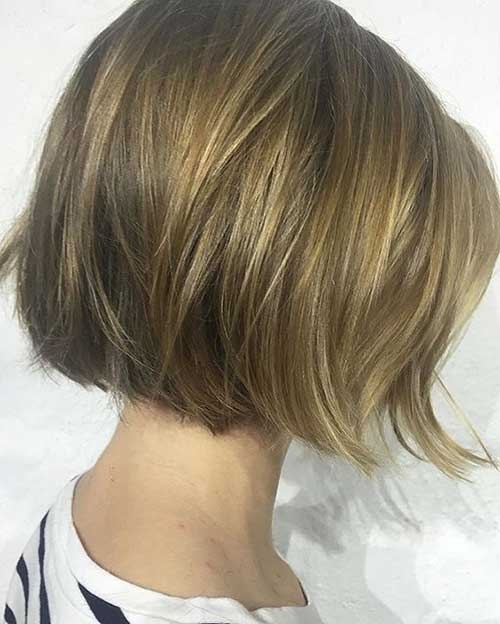 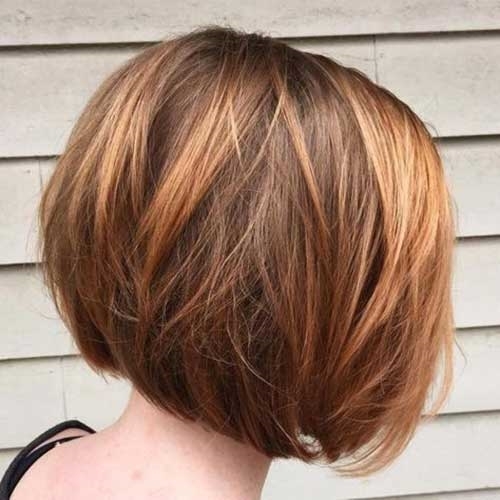 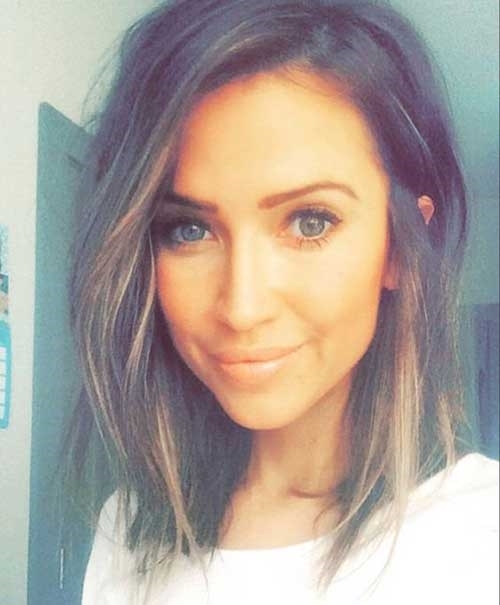 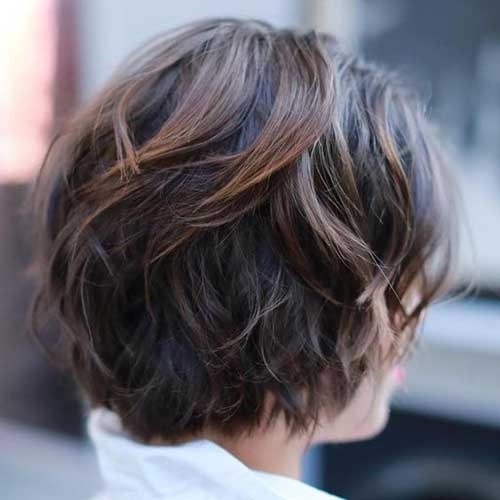 Simple blunt bob haircut, short pixie-bob hairstyles, angled or inverted bobs and long bob haircuts are all very popular and chic ideas depending on your face shape and hair type.